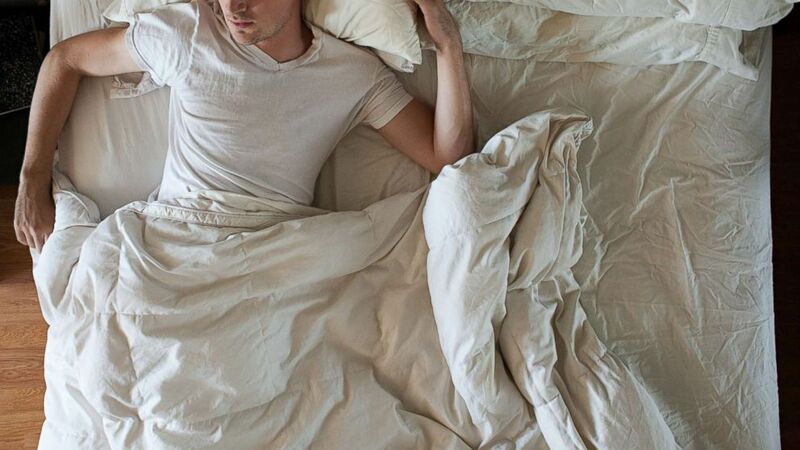 A study found that we still experience the health effects of lost sleep. Whether it’s because of an unconventional work schedule or from over-binging on a good TV show, people often sleep less during the week, thinking that they’ll be able to make up for it by sleeping extra on the weekend. A new study, however, suggests that catching up on sleep during the weekend may not be able to reverse the negative health effects of losing sleep during the week. The study, conducted by researchers at the University of Colorado at Boulder, found that insufficient sleep affected the timing at which people ate throughout the day, subsequently throwing their metabolism off balance. Participants were more likely to snack after dinner and gain weight as a result of these metabolic changes, which included a reduced sensitivity to the blood sugar-regulating hormone insulin. Further increasing this effect, their bodies also tended to take longer reacting to the hormones that would induce sleep, the study found. These effects continued as participants yo-yoed between losing sleep during the week and getting extra sleep on weekends. The Centers for Disease Control and Prevention and the National Sleep Foundation recommend that all adults get at least seven to nine hours of sleep per night. Yet, more than a third of adults in the United States do not get enough sleep on a regular basis. Insufficient sleep has been linked to several health conditions, including Type 2 diabetes, heart disease, obesity and depression. People in the study were divided into three different groups and followed for two weeks. One group slept for nine hours every night on both weekdays and weekends, another slept for five hours every night without extra sleep on the weekends, and the last group slept for five hours each night with extra sleep on the weekends. The researchers administered blood tests intermittently to measure participants’ insulin and blood sugar levels as well as the hormones that promote sleep. All of the people included in the study were generally healthy and young, making it difficult to apply the results to other groups, like older adults or people who already have medical problems. It’s also unclear whether men and women respond differently to extra sleep on the weekends. If you are struggling to get a good night’s sleep, here are some tips: be consistent and sleep at the same time every night; make sure the bedroom is dark and quiet; remove electronic devices from the bedroom; exercise regularly; and avoid large meals, caffeine and alcohol when it’s close to bedtime. If these don’t help, it may be a good idea to keep a sleep diary and visit your doctor.